2. With AV in&out, can connect wth PC or TV or Amplifier. 3. Have button to adjust voice of the music, volum of speaker, Echo and Tone. 1. 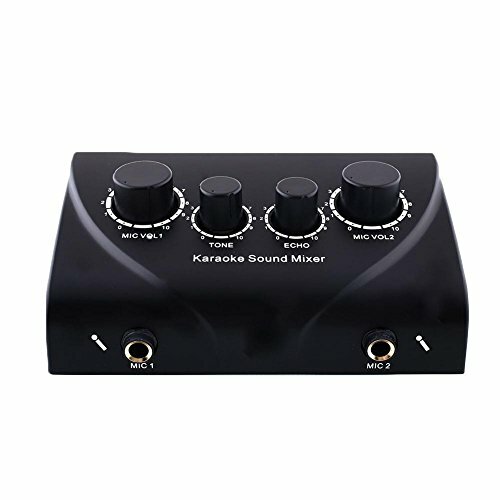 With 2 Microphone input. 2. With 2 Microphone Volum Controller. 5. With AV input and AV output. 6. With Misic Volum Controller. If you have any questions about this product by Entil, contact us by completing and submitting the form below. If you are looking for a specif part number, please include it with your message.